Keeping an eagle-eye on operational costs can feel like a full-time job. But with a little effort, tweaking and creativity, you can go a long way to reducing the costs associated with running your agency and start to improve your profit margins. In reality, the less obvious cost-reduction measures are overlooked and 100% focus is instead placed on revenue generating activities, such as agency marketing and of course, the selling of properties. We’re always looking for ways to make life easy for real estate businesses, therefore we’ve listed a few simple steps you can take, to improve your agency’s cost control. Pre-loved equipment doesn’t necessarily mean that you’ll end up with something that doesn’t perform as if it was new. Search and choose carefully for desktop PCs, photocopiers and many other pieces of office equipment and you could save your real estate agency thousands. We do recommend you choose equipment that looks the part, to avoid creating a negative agency image. We’re always advocating the benefits of long-term relationships to our clients, because that’s what we truly believe in. But, it’s also important that you ensure your partner (a bank in this case) puts the interests of your agency first. As an agency owner, we urge you to be proactive in making sure that your bank is giving you the best rate possible. It’s smart to form a relationship with a second bank, so you have choice when it comes to taking out a new banking product or service. The larger banks in particular, have a reputation for being inflexible and faceless – so make sure you don’t overlook high fees or inadequate service, for the sake of being loyal. The above point brings us to our next tip. The more time you invest in shopping around for suppliers, the better the long-term benefit for your real estate agency. Whatever you’re researching, shop online, make some enquiries and always push for a better deal where possible. When talking to a potential supplier, let them know that you’ve been shopping around and you’re well aware what the market rate is. It can be very reassuring when companies offer a price matching service. At Commission Flow, we’re committed to providing the best value to real estate agencies, so we offer our own Best Price Guarantee. One of the many benefits of a long-term relationship is the openness with which you’re able to do business. You might feel a little uncomfortable doing so, but it’s always worth asking your suppliers for a discount. If you’re honest with them about any cash flow problems, concerned that you’re not getting the best deal or simply looking to cement an even longer relationship with them – ask the question. Over the phone will probably get you a better result, so make that extra effort. Like most things, choosing wisely is a business risk. 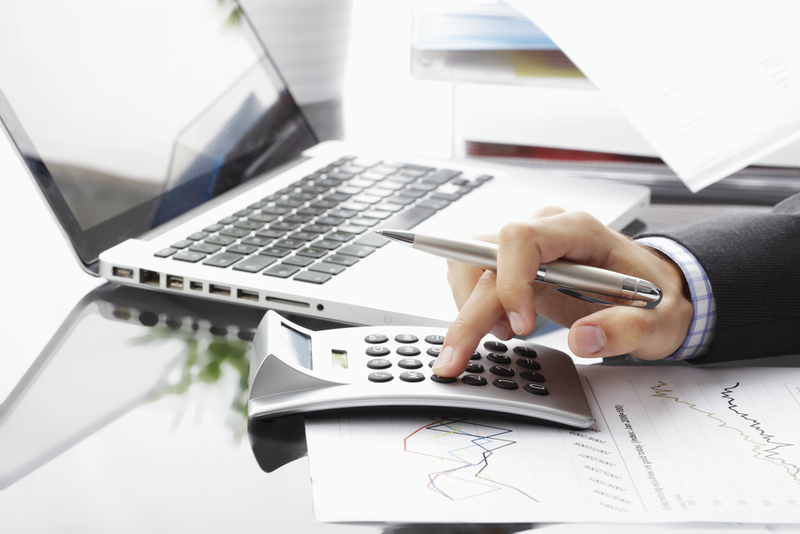 Choosing the right accountant is vital and could significantly impact on the bottom line of your business. How do you know if you’ve chosen well? Ask them lots of questions and test them to see how interested they are in your business. What advice are they offering? Are they able to give you a holistic view on how to minimise your tax obligations? Do they have a good reputation with some strong customer testimonials? Do they seem knowledgeable enough to coach you on more aspects of your business? Sometimes, even the most rigorous cost reduction efforts aren’t enough to impact your agency’s cash flow situation. If you haven’t already considered seeking cash flow support, you might want to. Waiting weeks for commission payments is stressful and unsettling. Why not skip the wait and get paid on exchange of contracts? At Commission Flow, we give real estate agency owners the peace of mind, confidence and freedom to keep driving business forward without having to obsess about the finances. Talk to us today by calling 1800 003 569 to find out more about how we can help you.